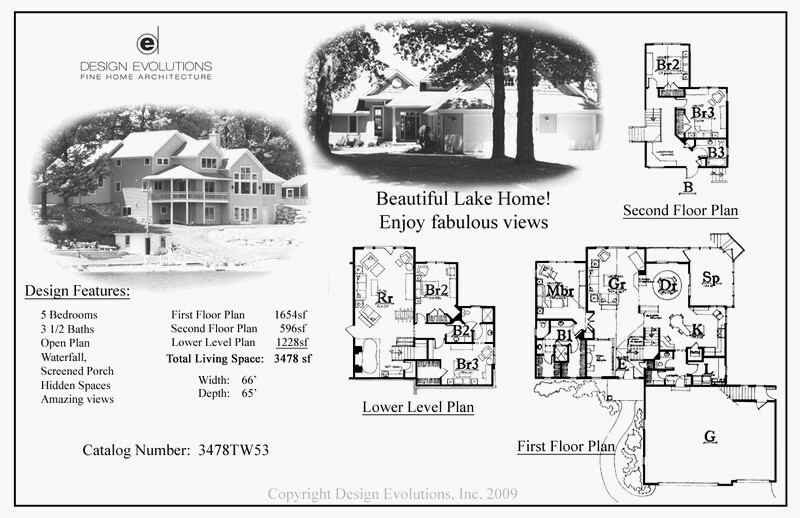 Design Evolutions has many pre-designed home layouts for you to choose from. 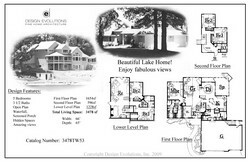 While they may not have the same level of personalization of a plan custom-made for you, they offer an affordable alternative. 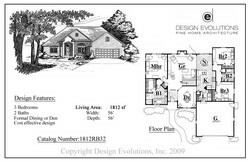 They can also be a great starting point to use when planning a fully custom home. 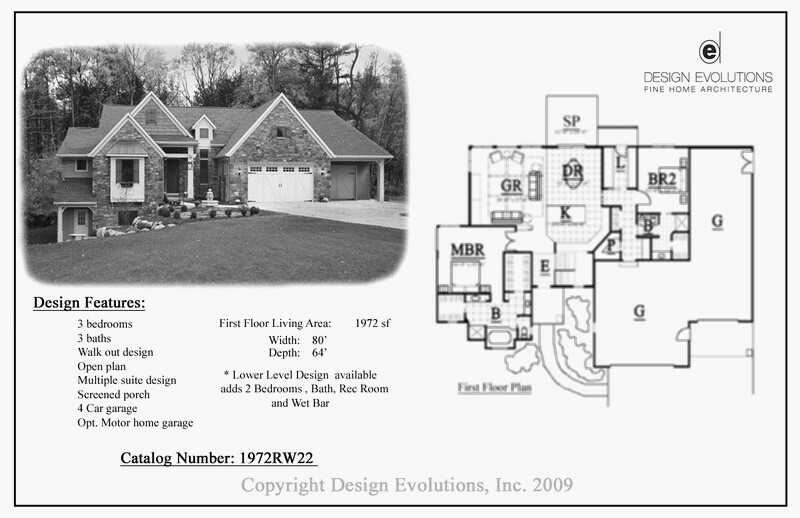 The accompanying set of working drawings for your builder are specifically made for ease of use by your building crew. For instance, instead of dimensioning to and from the theoretical center of a wall, dimensions will go to something that the building crews can easily measure, such as the outside of the wall. 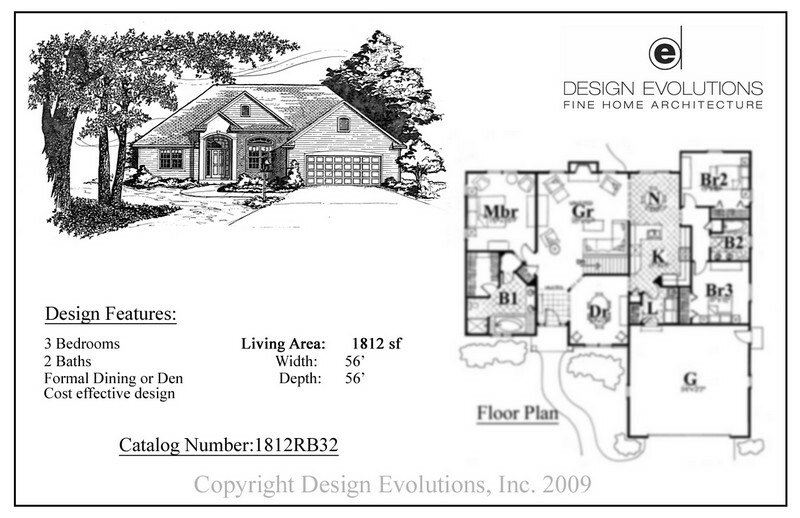 Drawings that are easy to follow lead to fewer surprises and incidentals! 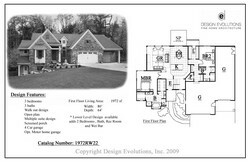 To see Marla's unique home plans, give her a call at 269.372.2250 (Kalamazoo) or 269.639.1617 (South Haven)!